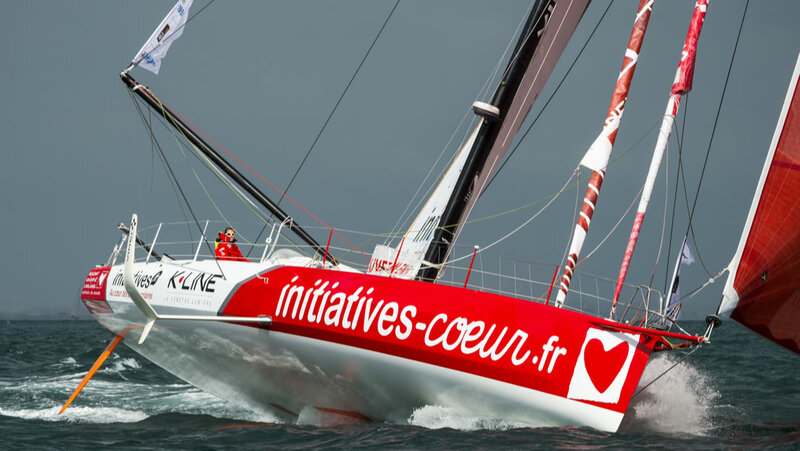 Initiatives-Cœur is a charitable sporting initiative that takes part in major yacht races, alongside Mécénat Chirurgie Cardiaque, to raise awareness about heart defects in children and fund medical operations for children who cannot be operated in their own countries. In 2017, VINCI Energies joined forces with the sailboat Initiatives-Cœur to support the work of the humanitarian organisation Mécénat Chirurgie Cardiaque. This partnership aims to increase the performance of the sailboat, draw greater attention to the cause and save even more children. Above and beyond the sporting project, it was the human dimension of this adventure that prompted our support—the combination of a humanitarian cause, a project embodying the values of VINCI Energies and an exceptional sailor, Sam Davies. 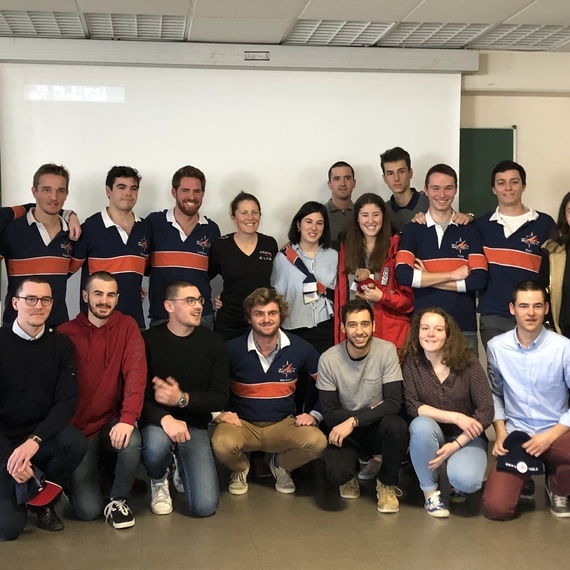 In October 2019, we are offering our employees and the students at our partner schools to take up the challenge of a Virtual Regatta. Take part virtually in the Transat Jacques Vabre as official VINCI Energies skippers to support the Initiatives-Cœur project. No need to have sea legs to take part. You simply have to raise funds that will be entirely donated to the non-profit Mécénat Chirurgie Cardiaque. Once you have reached the €100 target, you can create and customise your boat and take part virtually alone, as a pair or a team in the Transat Jacques Vabre. You are an employee and love a challenge? Find out more about the competition challenges to complete alone or in a team between April and June 2019 to win a weekend for two to Le Havre, France. It’s a good way of encouraging our skipper Sam Davies across the Transat starting line. The trip will include an invitation to the celebrations on the night before the start, onsite accommodation and a day onboard a tender. This will be an unforgettable experience! Would you like to support Mécénat Chirurgie Cardiaque along with VINCI Energies? You can make a donation, create your own fundraiser page or take part in one of our events. 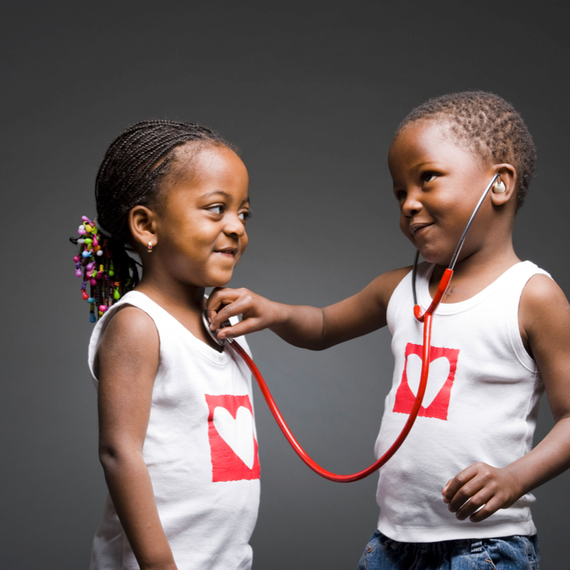 Mécénat Chirurgie Cardiaque enables children with heart defects to come to France for a medical operation when they cannot receive treatment in their home country due to a lack of financial or technical resources. VINCI Energies carries in its genes the human values of solidarity, trust, entrepreneurship, responsibility and autonomy. Embodied by the men and women of its companies, these values inform its corporate social responsibility and environmental policy.